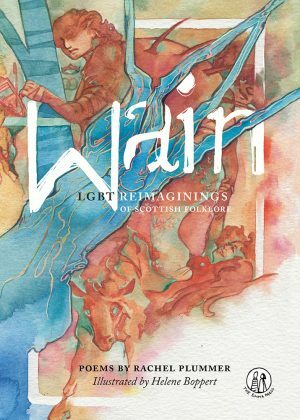 Wain is a collection of LGBT themed poetry for teens based on retellings of Scottish myths. The collection contains stories about kelpies, selkies, and the Loch Ness Monster, alongside perhaps lesser-known mythical people and creatures, such as wulvers, Ghillie Dhu, and the Cat Sìth. These poems immerse readers in an enriching, diverse and enchanting vision of contemporary life. The poems in this collection are fun, surprising, and full of a magical mix of myth and contemporary LGBT themes – it is a perfect read for teens who are learning more about themselves, other people, and the world around them. 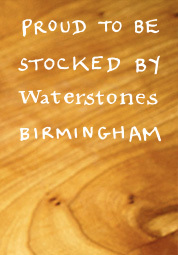 Wain is fully illustrated, in colour, and suitable for readers of all ages. If you would like to donate one copy to a school, just enter the coupon code wain4schools at checkout to get 30% off a copy of Wain. You can add a note to your order to say which school you’d like the book to be sent to, or you can just leave it blank and we’ll work with LGBT Youth Scotland to make sure it goes to a good home. 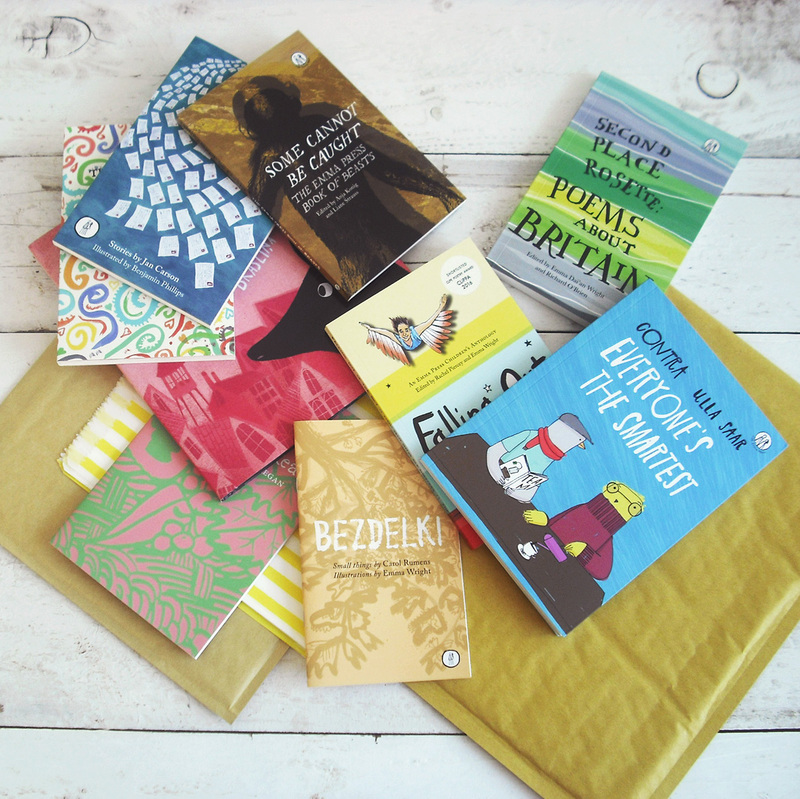 If you’d like to donate more than one copy of Wain to schools, please enter the coupon code wain4schools-bulk at checkout and we’ll make sure all the books in the order are sent out to schools! This is a YA book that includes and discusses many diverse LGBT identities through an array of different characters. This would be ideal for reading with teens who have questions about gender and sexuality, and for those who have LGBT family members and family friends. The mythological and fantasy elements make it perfect for teens with an interest in myths, legends, fairy tales, and fantasy books. 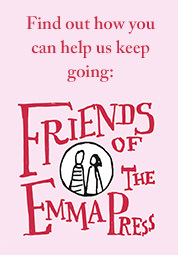 Aimed at teens aged 13+, the book is suitable for all ages, with no adult content. This is a collection with true crossover appeal – the rich mix of Scottish mythology and LGBT themes make it a rewarding and illuminating read for adults as well as younger readers. Comes with many pages of notes at the end – a glossary of mythological creatures and people mentioned, as well as writing prompts based on poems in the collection. Rachel Plummer is a poet living in Edinburgh. 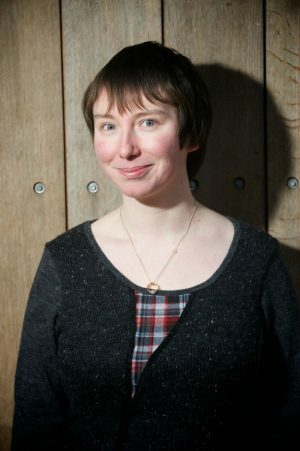 She is a Scottish Book Trust New Writer’s Award winner (2016) and has won or placed in numerous other awards and competitions, including the Troubadour Prize, the Flambard Prize, the Penfro, and Canterbury Festival’s Poet of the Year Award.